Ron began his career in 1964 with Liberty Mutual in Pittsburgh, where he quickly rose through the ranks and became Sales Manager of the Akron and East Cleveland offices in 1971. 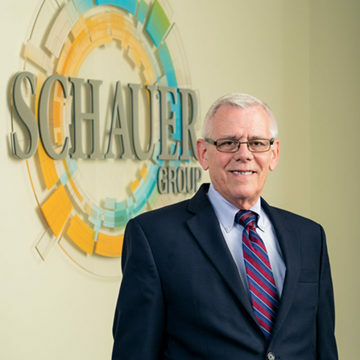 He joined Schauer Group in 1978 and soon developed expertise in risk management for the food industries and the heavy manufacturing industries. 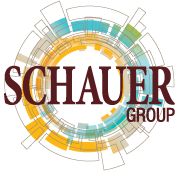 He continues to have an active role in sales management and training. Ron received his Chartered Property and Casualty Underwriter (CPCU) designation from The American Institute in 1973 and his Chartered Life Underwriter designation (CLU) from The American College of Life Underwriters in 1971. At the time, he was the youngest CPCU in the history of Liberty Mutual, and one of only three CLU, CPCUs in the entire company. Ron has served as a board member of The Silver Lake Estates Board of Trustees, past membership chairman of The Akron City Club, member of The Bay Point Yacht Club, and is a past commodore of The Akron Cruising Club. Ron holds a Merchants Marine Masters license. He and his wife, Nancy, have two sons.